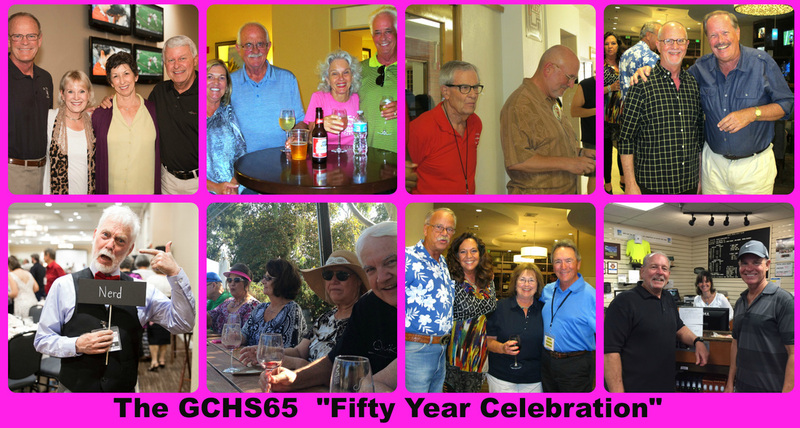 The following pages contain (literally) hundreds of photos from the Oct 15-18 Fifty Year Celebration of the Grover Cleveland High School Class of 1965. They are arranged by days and events, so it will be easy for you to find the photos you are looking for. As soon as possible, we will also add captions/identifications to the photos, so you can easily search (using the Search Box at the top right hand corner of each page on this website) to locate photos of specific people. Enjoy.